From the Frontlines of Fatherhood: Talk, Tips & Tech with Profession Dads. Jon discovers The Avengers Endgame is a thing. The Dad Bros don’t know how people cram in so much entertainment into their lives. Jon reflects on the Easter celebration his household hosted. The boys watch the Easter Bunny Brawl and comment on Nicholas Cage’s very brief but potentially costly marriage. 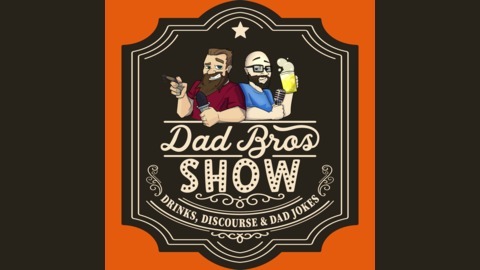 Josh and Jon learn there’s a “community” of adult breast feeding enthusiasts and are quite weirded out by the idea. 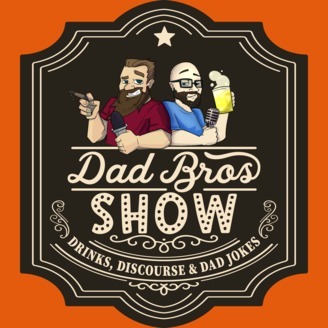 The post Ep 411 – The Easter Brawl appeared first on Dad Bros.